It is well-known to many that Astro is the biggest pay TV provider in the Malaysia which is then followed by TM’s unifi TV. 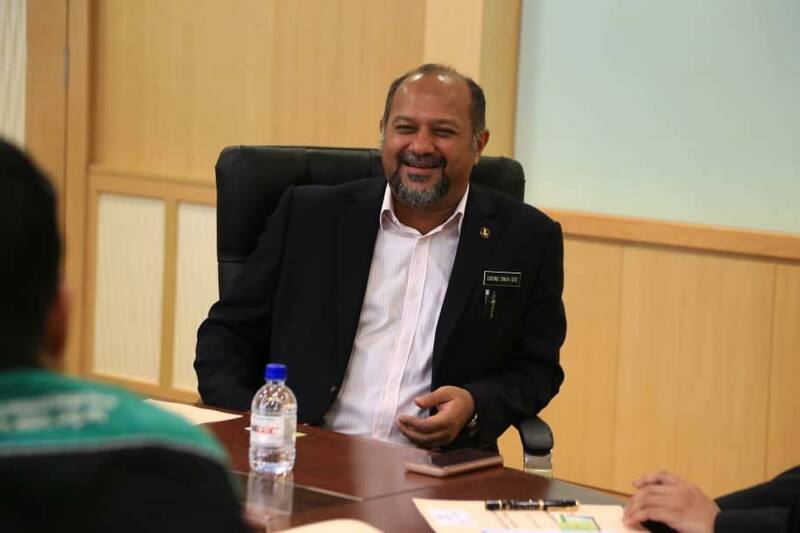 However, there could be several new players in the market very soon as the government have received proposals for new pay TV licenses according to the Minister of Communications and Multimedia, Gobind Singh Deo in a recent interview. In the interview, the minister stated he will be looking into these proposals soon and believes that this is something that might be needed for the market in order to progress further. He also pointed out that having more players would able to create better playing field and provides more options to consumers. 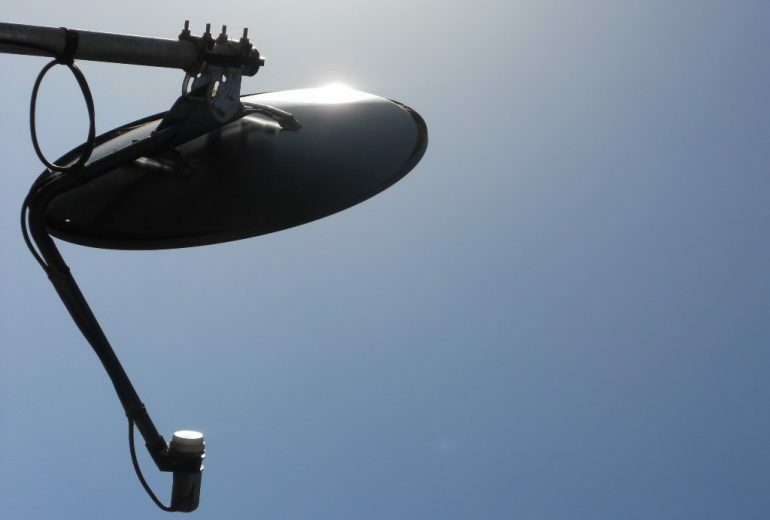 Even though the pay TV market is being seen as lucrative especially given the financial gain that Astro has managed to obtain for the past 20 years given its status as the main pay TV provider in Malaysia, there were many failed attempts in the past. Among them are Mega TV, Asian Broadcasting Network, and U Television/MiTV which all have ambitious targets but fell flat on the floor when they go against the offerings provided by Astro. While the market was excited to hear about Ansa Broadcast which is generally the revival of U Television/MiTV that utilizes satellite instead of digital TV broadcast standard (DVB-T), there was no substantial update regarding it even though one year has passed since the news broke out. We are definitely looking forward to seeing more options in the market but not at the expense of quality contents and services.